These are the wedding photography highlights of Abby & Matthew at Old Colehurst Manor in the gorgeous Shropshire countryside. The guys preparations were great fun, partly due to their hide and seek games in trying to avoid the gaze of Abby and her bridesmaid, as well the guys having so much fun at Matthew's expense. Matthew though, looked ruggedly handsome in his heavy tweed Kilt. Abby looked stunning in her white flowing satin wedding dress with lace bodice. When I looked at the first image you see in her preparations I said to Elise, "its Queen Guinevere". She has a natural beauty and grace which the camera loves. The ceremony was a very personal and spiritual affair with the "handfasting" ceremony unifying the Scottish heritage and traditional dress. The whole ceremony was intimate portray of Abby & Matthew's love for each other and the heritage of which they are now apart. There are some weddings when you know that every photograph is going to capture something beautiful, is going to communicate a couples love and devotion to one another. They are rare occasions. This was one such moment, when the bond between Abby & Matthew created the wedding photographs for us. 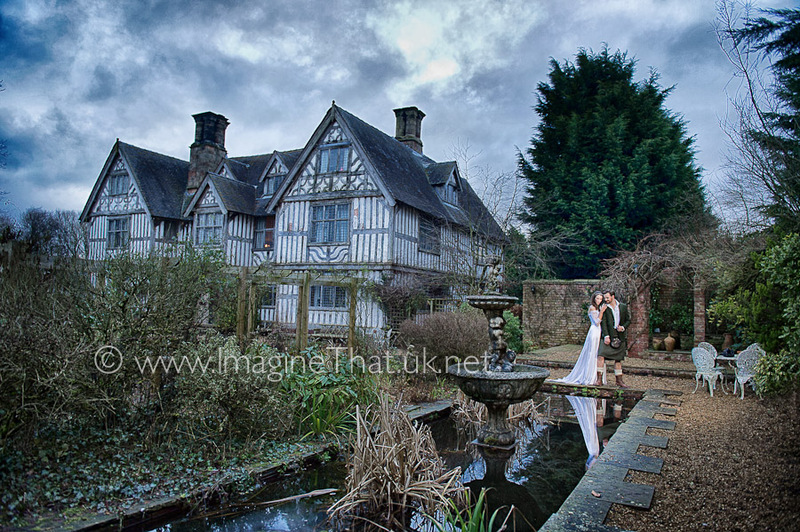 Thanks to for letting us photograph their wedding at Old Colehurst Manor. There are over 620 photographs. 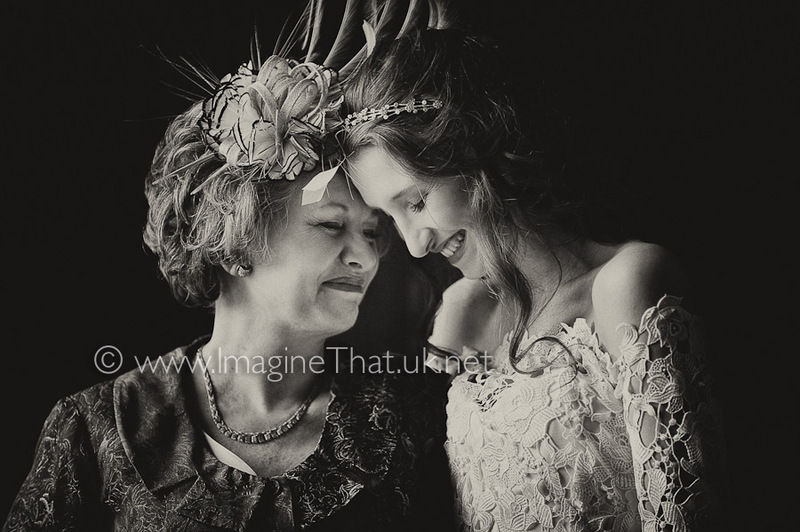 However we thought you might like to see a few highlights from their wonderful wedding day.